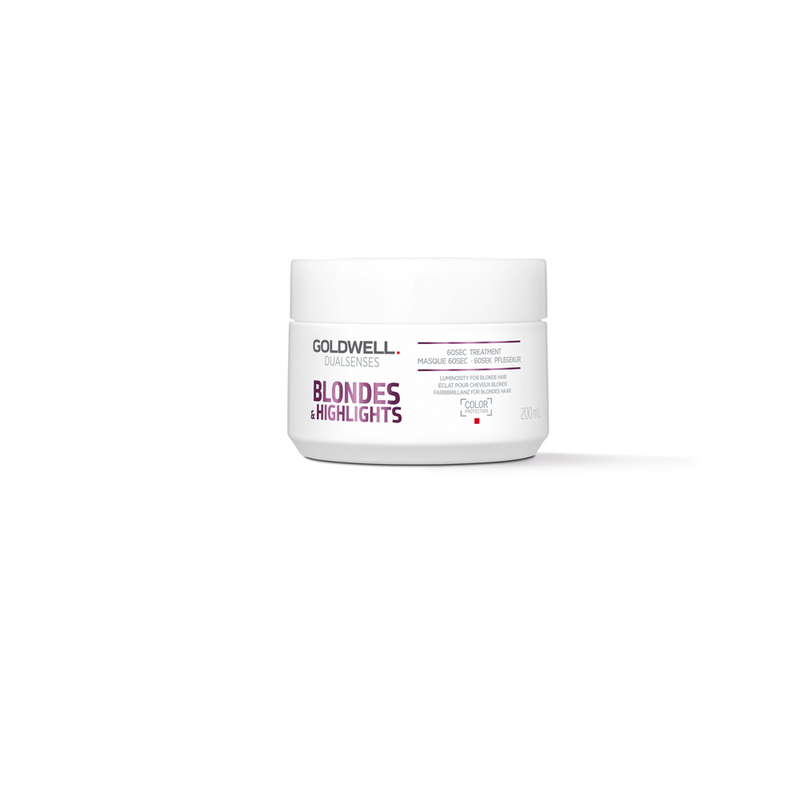 Goldwell Dualsenses Blondes & Highlights 60 Sec Treatment helps to restore colour vibrancy in blonde and highlighted hair. It features a Fade Stop Formula that actively strengthens the anchoring of colour molecules, while the innovative Blonde Chroma Complex infused with Mirabelle lipid oil repairs hair and works to neutralise unwanted yellow and brassy tones. The formula helps reduce colour fading and intensifies colour vibrancy. It leaves hair nourished, brighter and healthier. I have waist-long hair with a full head of foils. My hair is considerably damaged because I get my foils done quite often. Besides this treatment being targeted to blondes, the other reason I was excited to use this is that it gives UV protection to prevent sun damage. This treatment is a white cream with a lovely smell, nothing chemical like some hair products. I can surely say that my hair is in really good condition using this treatment. It really helps with the vibrancy of my blonde colour and it leaves my hair feeling soft and nourished. Overall I like this very much and will repurchase. I have been dying my hair blonde for a few years now and this is the best product I have discovered to keep my hair feeling healthy and avoiding dryness. I find generally that bleaching my hair causes it to look dead and damaged and can definitely dry out the ends a lot. I use this product in place of a conditioner and it is far more effective than any conditioners I have used. I often leave the treatment in for a lot longer than 60seconds too while I am in the shower and I find the longer it is left in the better the effects are.  The price for this product is really good and the container it comes in seems to last a long time too so I would say that this product is really good value for money. Shampoo first and squeeze all excess moisture out of hair. Apply generously and leave in for 3-4minutes. Works every time. I use with the Goldwell Shampoo too and the combination is fantastic. Highly recommend for anyone who is currently bleaching their hair to improve the appearance and feel of hair. A must-have for blonde hair! My hairdresser put me onto this and it's quite honestly the best treatment I've ever used! Whilst I'd love to have the time (or the inclination!) to spend ages sitting around with treatment in my hair, I much prefer something quick & easy. This is so quick you just leave it in for 60'seconds after shampooing. It leaves my hair silky smooth, but doesn't weigh it down in the slightest. It neutralises any yellow without leaving any kind of residue.....or a bit tooooo much purple, like some anti-brassiness products can do! This is a Holy Grail product for me and I'll keep buying it until they either change the formula or delete it, which is what usually happens to my HG products! In the meantime, I highly recommend it. bh explains how to get salon-worthy locks at home with the help of a few handy products.